The I-1 in action. All photos courtesy of Impossible Project. One of my earliest memories involves watching a red light go on and off in a little room in the basement of the house I grew up in. My dad had converted a closet into a darkroom. This was the '80s, before disposable cameras, when processing black-and-whites was cool, but also pretty standard if you cared about photography. He gave me a Cool Cam for Christmas — a gray and pink clunker that spit out Polaroid photos one loud and long shutter click at a time. It was a hit at birthday parties and on school field trips. When Polaroid announced they would cease production of their film, people were sad. People were nostalgic. People shrugged their shoulders at the inevitability of technology made obsolete. But one company was determined to keep the art form from disappearing forever. The retro camera is a real conversation starter. bought the last remaining Polaroid factory, just a few days before it closed down, "hellbent on resurrecting the film." (That quote is attributed to the about the endeavor.) It took a big team of engineers and chemists lots of time and money to reinvent the formula. The machines were in parts, keys were lost, ingredients had been destroyed. But they did it! 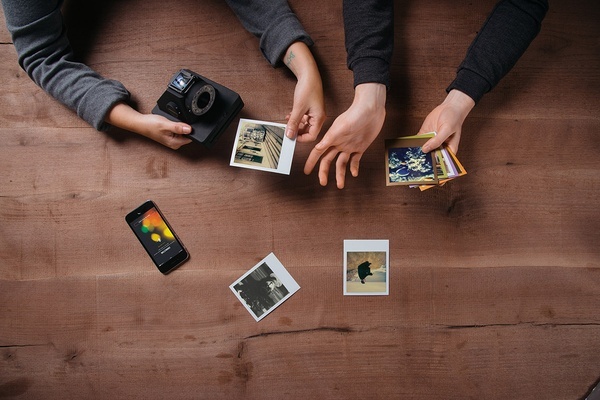 They're now making original format instant film — as well as really cool-looking retro cameras, like the new Impossible I-1 analog instant camera, an incredible point-and-shoot that also connects to your iPhone or Android — the best of both worlds! Same Polaroid style you love. New photo frames in cool colors. 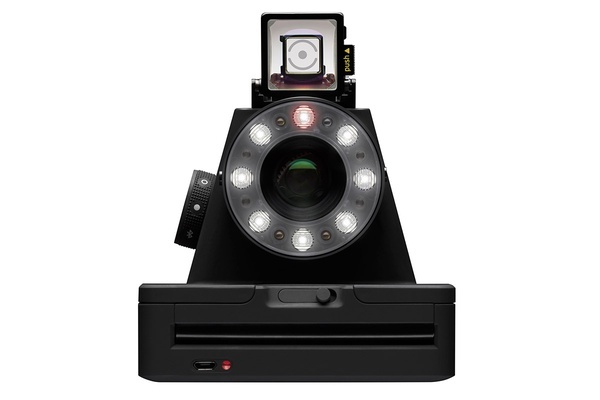 The I-1 is the first new camera system in this century for the original instant format. 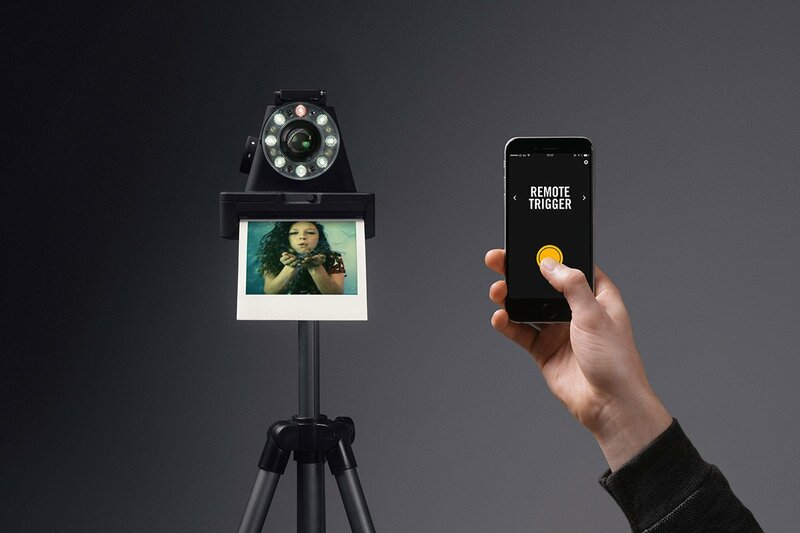 It operates as a point-and-shoot instant camera, but can be connected to iOS for special editing functionalities, light painting, and double exposure. The compact SX-70 is the first instant SLR and a real looker (brushed chrome, leather trim), the same kind favored by Ansel Adams and Andy Warhol. Impossible Project uses technology to create better chemistry for color, consistency, and development time, and generally improve the quality of original format and large format photos to keep the style from dying out. They offer film packs in large-format, black and white, and color along with sorts of cool frames (color, metallic, round). Cameras ($299 and up) and film ($20 and up) are available online at .